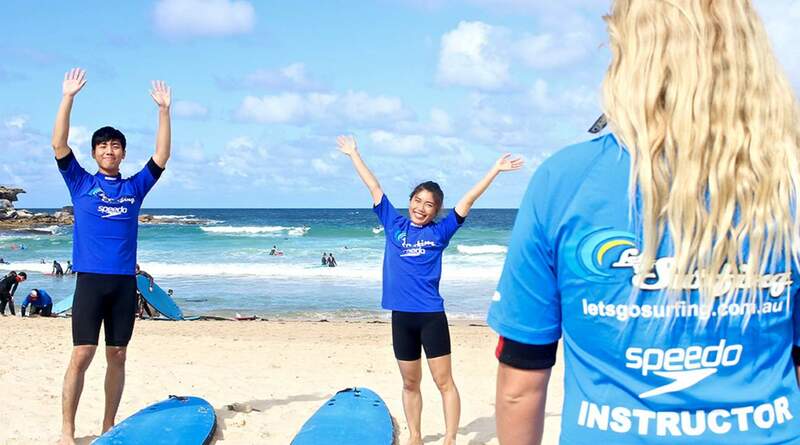 I will say taking a surfing class is a must do item if you come to sydney. The coach is great...he let almost everyone can stand on the broad at least one time during the lesson. 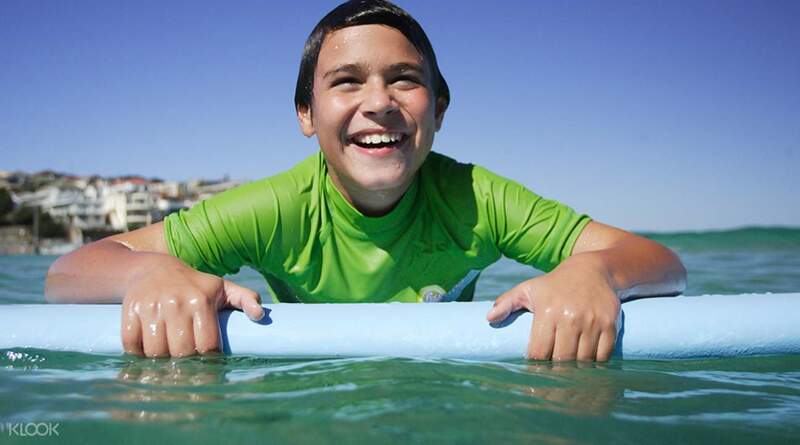 I will say taking a surfing class is a must do item if you come to sydney. The coach is great...he let almost everyone can stand on the broad at least one time during the lesson. 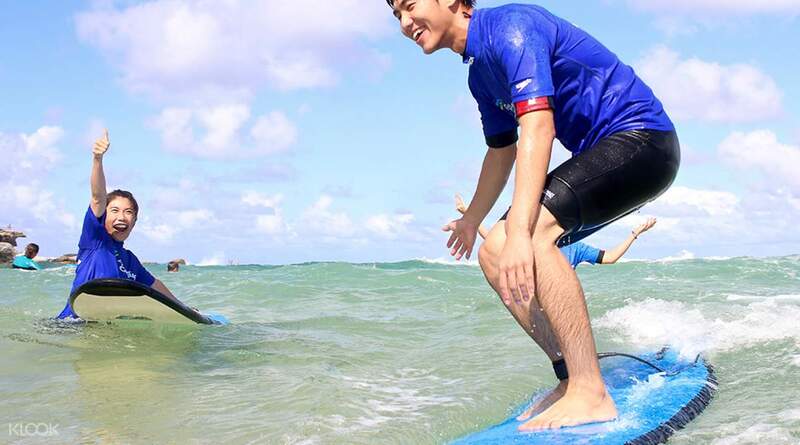 I will say taking a surfing class is a must do item if you come to sydney. The coach is great...he let almost everyone can stand on the broad at least one time during the lesson.